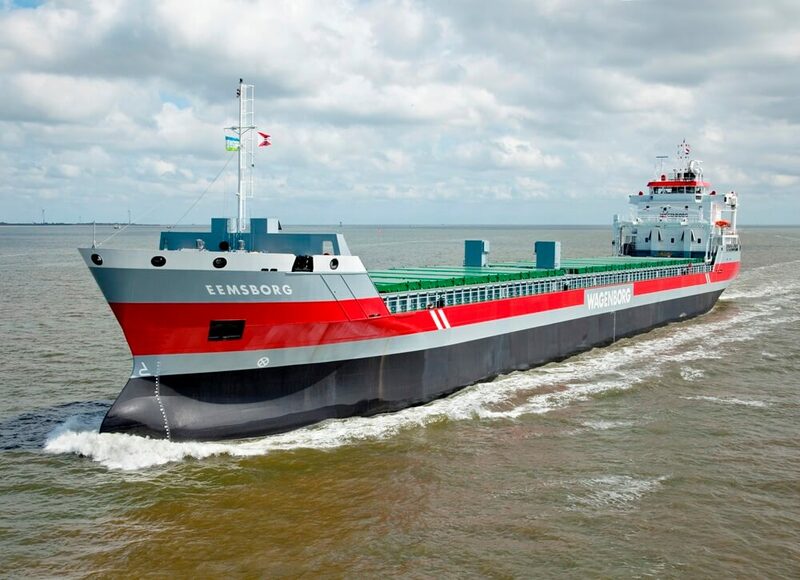 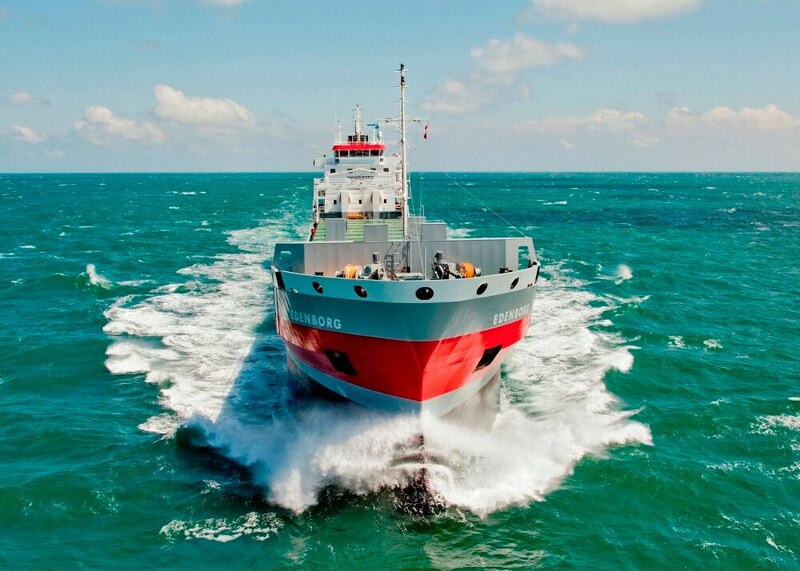 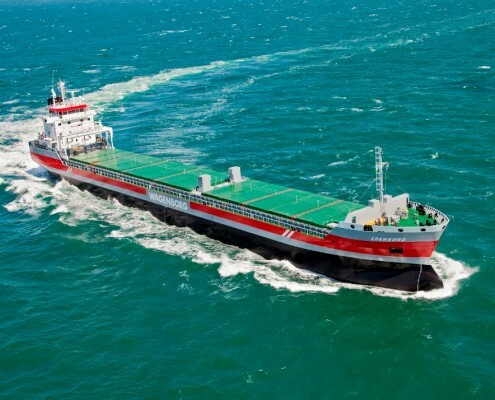 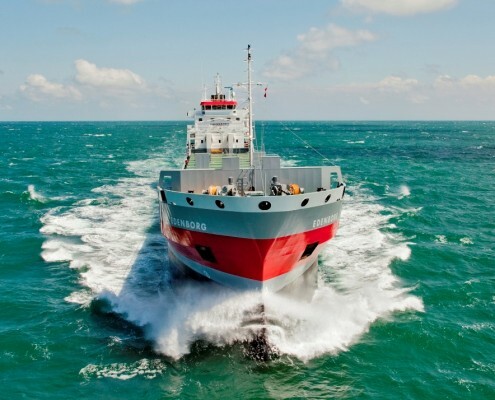 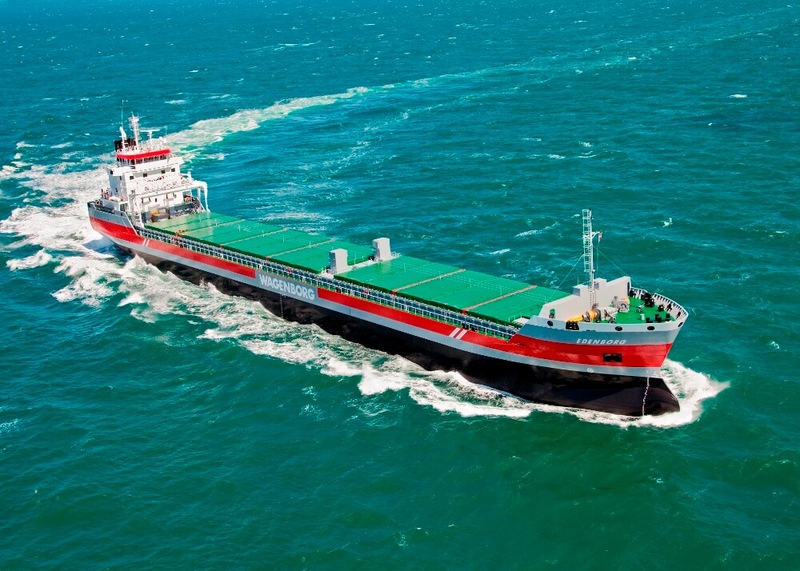 In close cooperation with Royal Niestern Sander, Conoship International developed a completely new 11150tdw multi purpose vessel for the Dutch shipping company Royal Wagenborg. 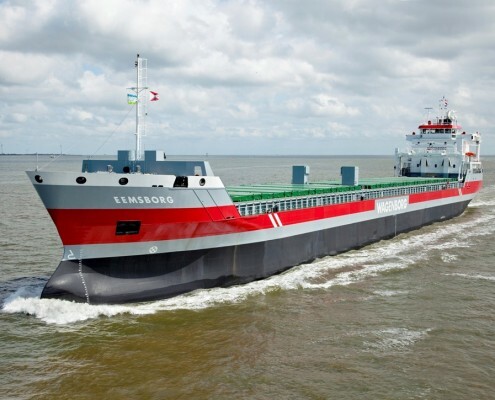 The design features two box shaped cargo holds that are arranged and equipped for the carriage of containers, general cargoes, timber, paper and bulk cargoes. 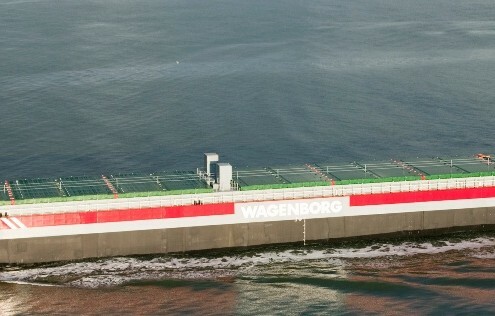 Each hold is fitted with a moveable separation bulkheads which can be placed at several positions and can alternately also serve as tweendeck.